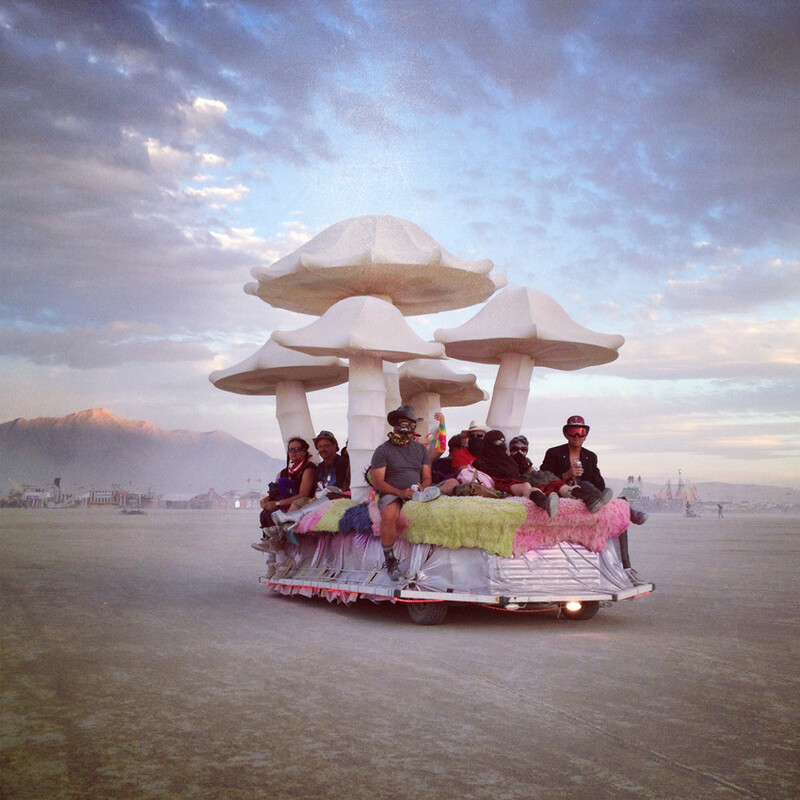 We wrote last week about Burning Man 2014 and what it was all about but now we’ve been looking at the style that comes along with it. 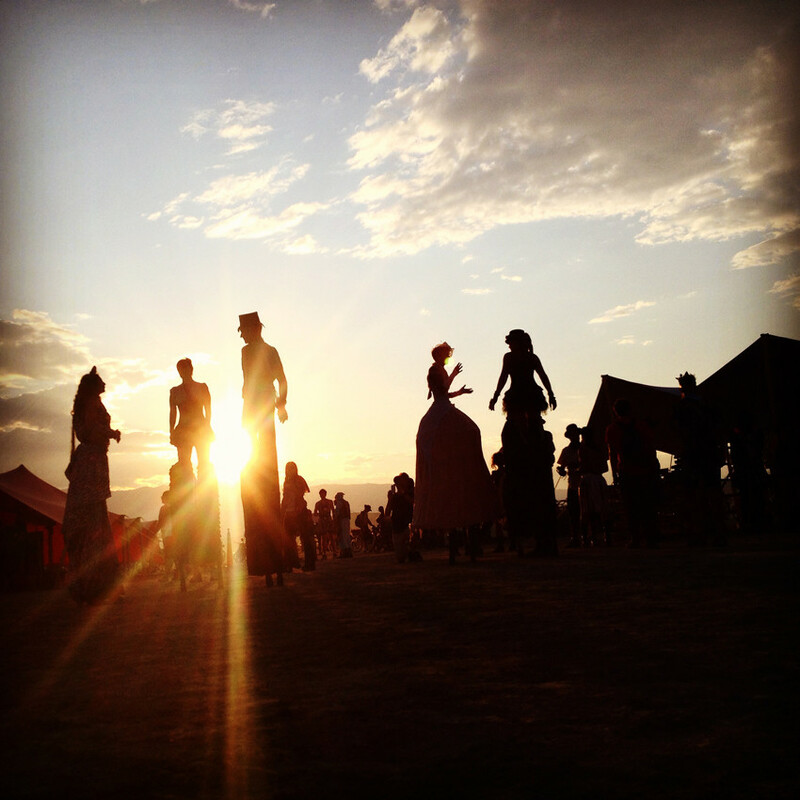 Look out for tribal wear, amazing costumes and lots of desert appropriate gear. I came across all the above photos on the amazing MindBodyGreen website, see more of the amazing photography in such a beautiful setting over on the blog. 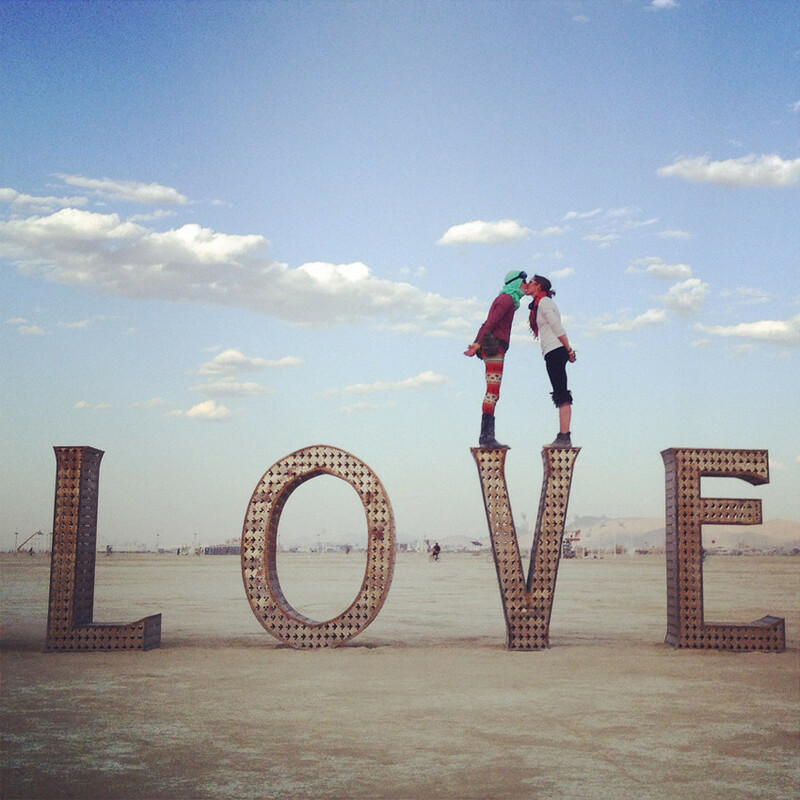 If you’ve been to Burning Man and what to share your photos tweet us @Shoplinkz, we’d love to share them.